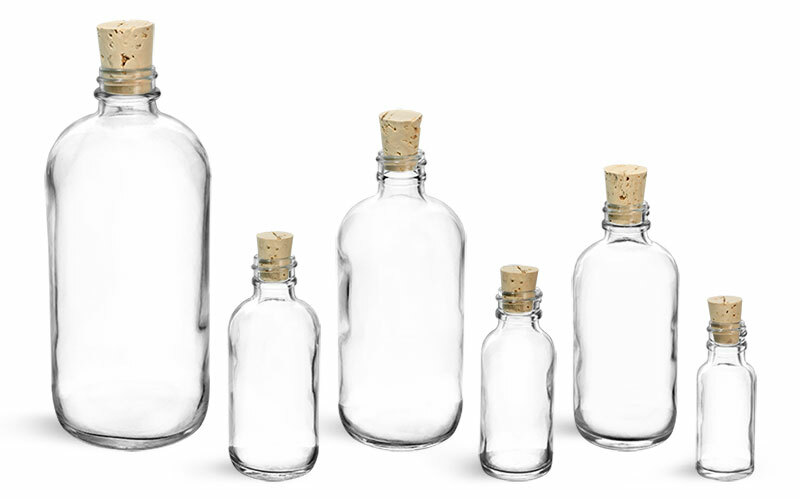 If you're looking for the perfect packaging containers for your line of homemade bath salts, try our clear (flint) glass boston round bottles which are available with a variety of closure options. 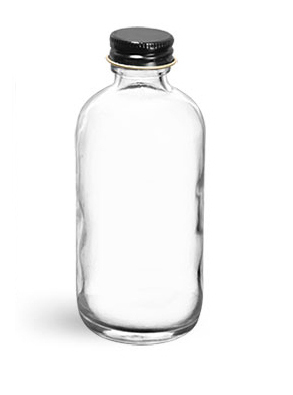 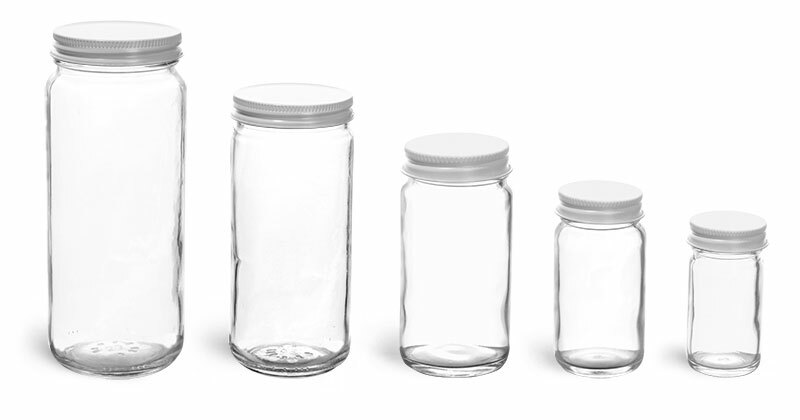 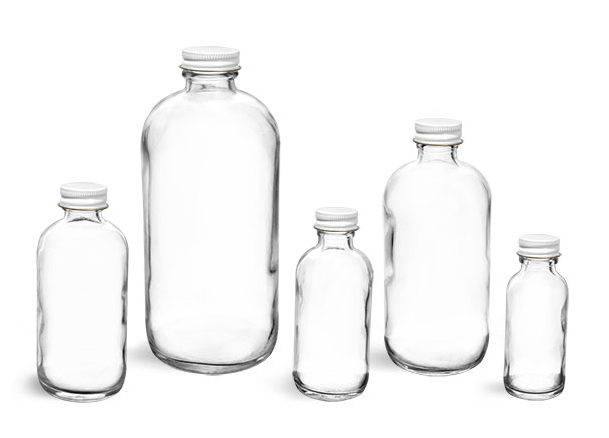 The glass boston round bottles are offered in 1/2 oz, 1 oz, 2 oz, 4 oz, 8 oz, 16 oz and 32 oz sizes. 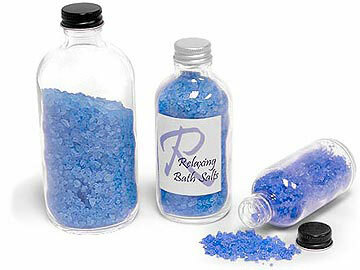 Use this same container in a variety of sizes to package an entire line of bath salt creations in a classy and sophisticated manner. 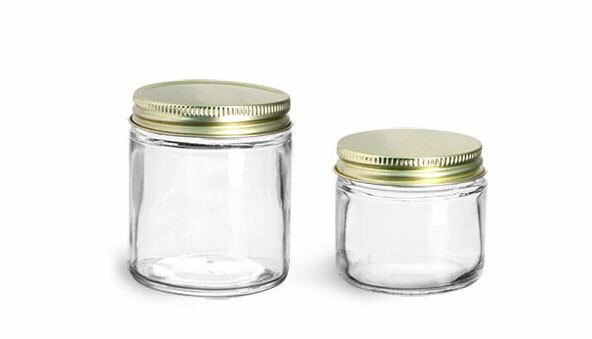 Add a personalized label and you products are sure to be a hit!